Henry's Lever Action 410 Shotgun features a blued steel-frame, dark straight-grained American walnut furniture, pistolgrip wrists, checkering fore and aft, sling swivel studs, and a good thick non-slip ventilated black rubber recoil pad at the rear. 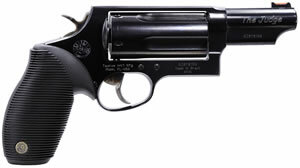 This compact package has a 20" barrel, with Cylinder Bore choke , with adjustable semi-buckhorn rear and brass bead front sights. The weight is easier to tote over a long afternoon on foot, that shorter round barrel works easier through brush and other tight terrain where shots are expected to be close and fast, and the adjustable sights make it easy to regulate patterns with a variety of birdshot, buckshot, and slugs to handle anything from partridge and pigeons through cottontails to fox and coyotes. It really came quick, just as your email said. It was just what I wanted, thank you. Your email said just when it was here.Your service was super. 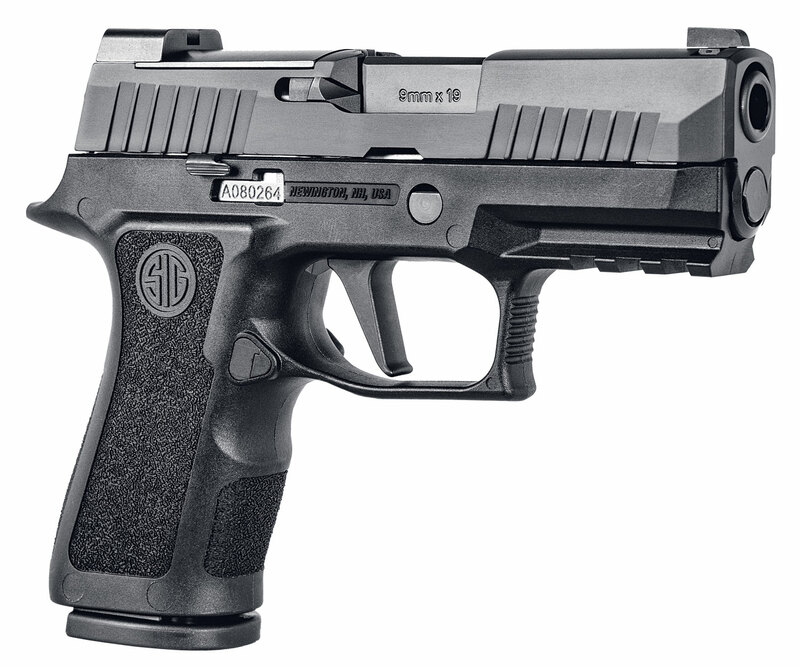 Fast shipping, great gun, great workmanship, smooth action. Great service, fast delivery, good price.